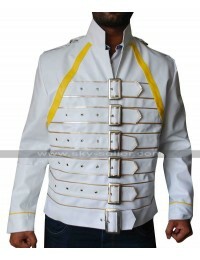 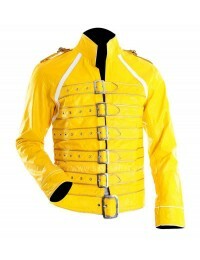 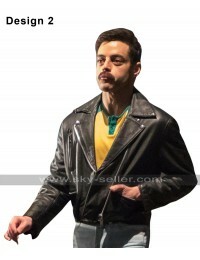 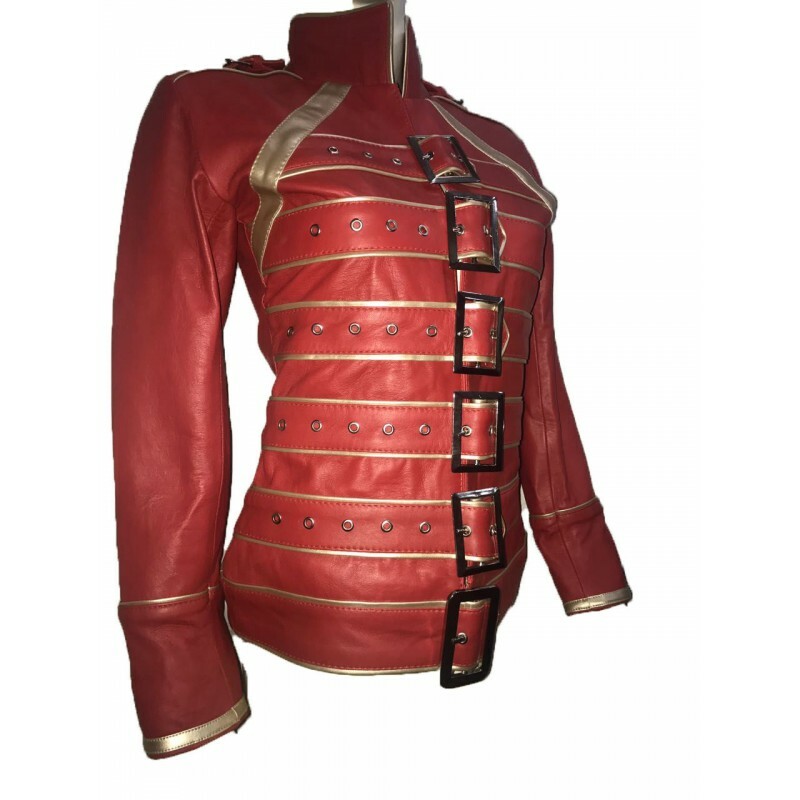 This Freddie Mercury Jacket is a perfect choice to go for which has been styled to perfection and looks great in every aspect which offered being a celebrity choice and these days people are hunting for the celebrity clothes like anything. 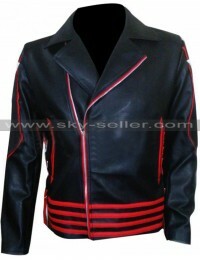 This Wembley Queen Concert Jacket has been manufactured using the best quality leather finished material being the genuine leather or the faux one and the color featured at the front is also none other than the red. 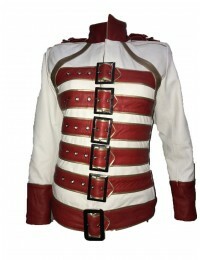 The jacket has sleeves in full length and the front has been featured with the design of stripes followed by the buckled styled straps which make it look very different from the usual jackets we may come across. 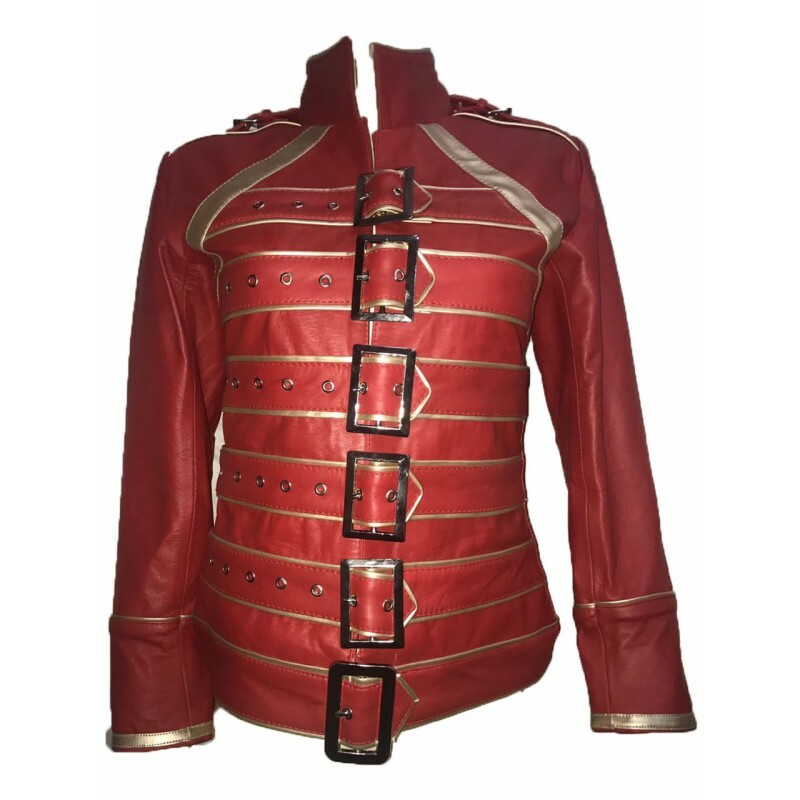 This Freddie Mercury Leather Jacket has a plain back and the edges and finishing is all done with the golden lining in the glossy and subtle look. 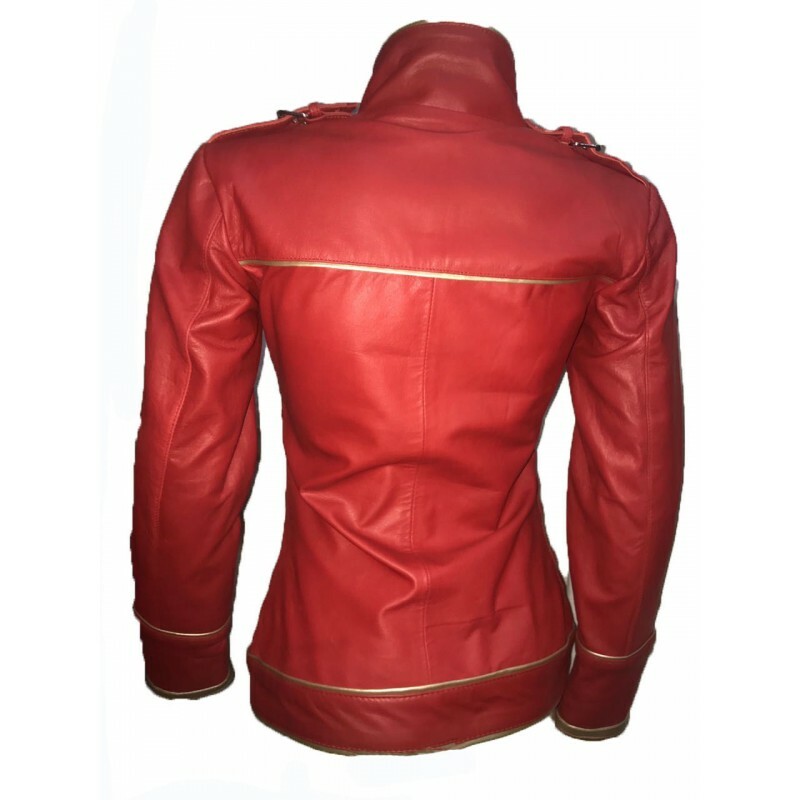 There are various sizes in the making to order from and when it comes to looking for the choice of customization one may easily find it to be perfect of all times to order here.